‘PASKAL: The Movie’ Bombs Its Way To A RM2mil Opening Day! It’s by far the best Malaysian military movie ever made in our books. PASKAL: The Movie premiered in cinemas nationwide on 27 September 2018. The movie was inspired by our Royal Malaysian Navy’s most elite squad – Pasukan Khas Laut (PASKAL) and their actual past successful missions. Director Adrian Teh and his team really put up an explosive show and even managed to secure the use of actual military assets in the movie that’ll trick you into thinking that this movie is a Hollywood production. The movie received rave reviews from critics, viewers and us as well (you can read our review here), so it’s no surprise when we heard how much the film made on opening day. 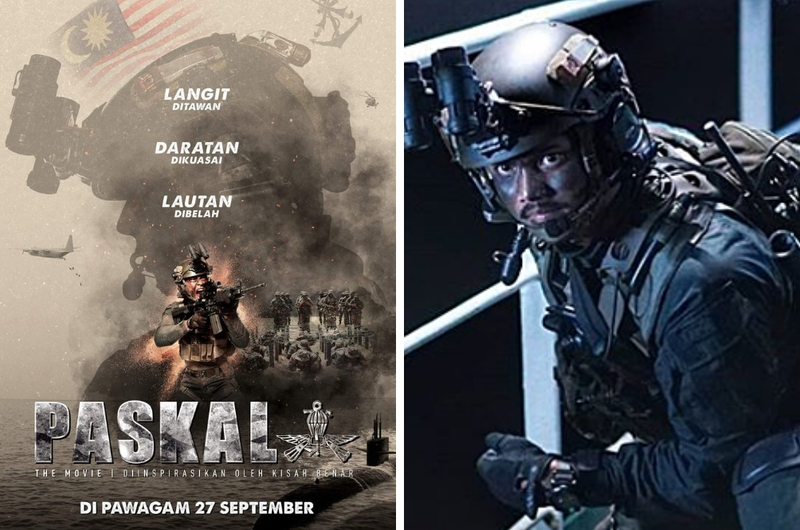 According to Astro Shaw, PASKAL: The Movie raked in RM2 million on the first day of screening itself, surpassing the first day total of Malaysia’s most successful movie of the year, Hantu Kak Limah (HKL). In case you were wondering, HKL made RM1.8 million on its opening day. 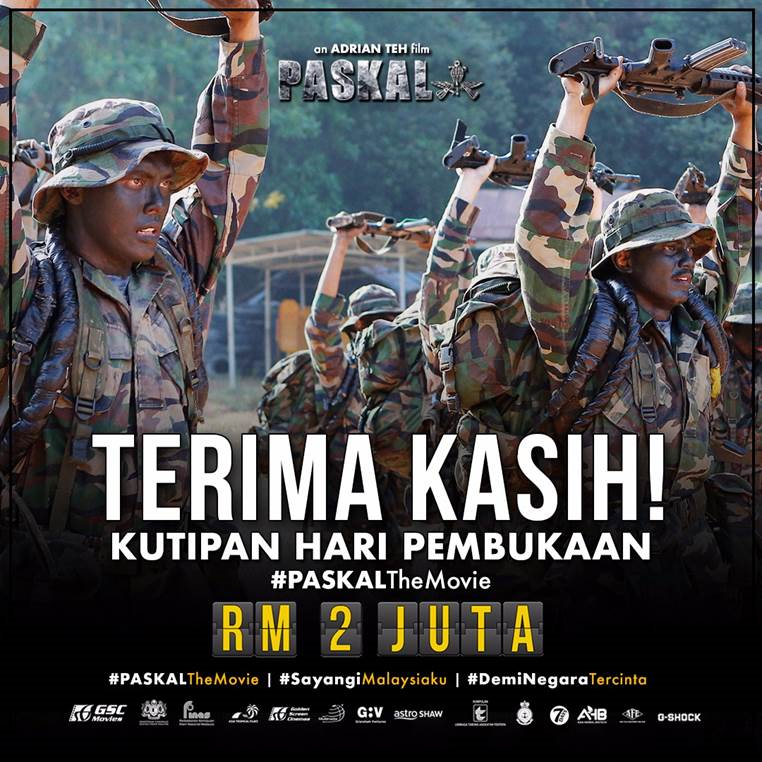 However, RM2 million isn’t enough to earn PASKAL: The Movie the top spot in opening day receipts: Munafik 2 currently holds the record with RM2.05 million. So close yet so far, you guys. PASKAL: The Movie is indeed an uplifting movie suitable for all ages that’ll give you an insight on how our men and women in uniform are putting their lives on the line all in the name of defending our country. 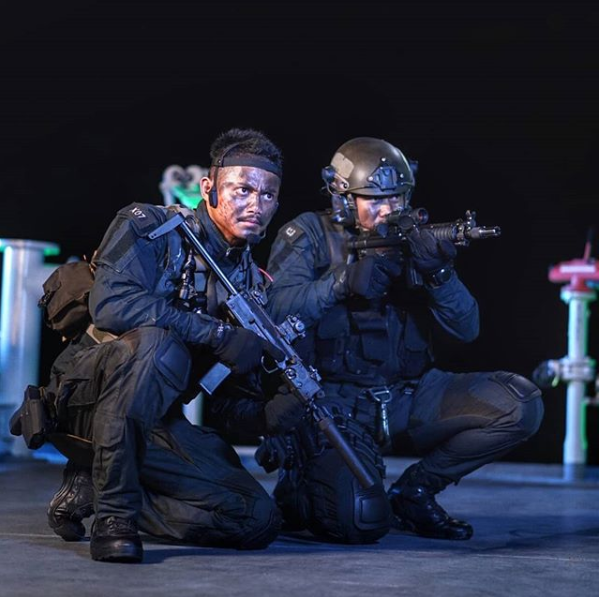 Jam-packed with actions scenes, explosions, and cool military assets as well as actual PASKAL members, we predict this film will be easily able to make over RM20 million at the box office.